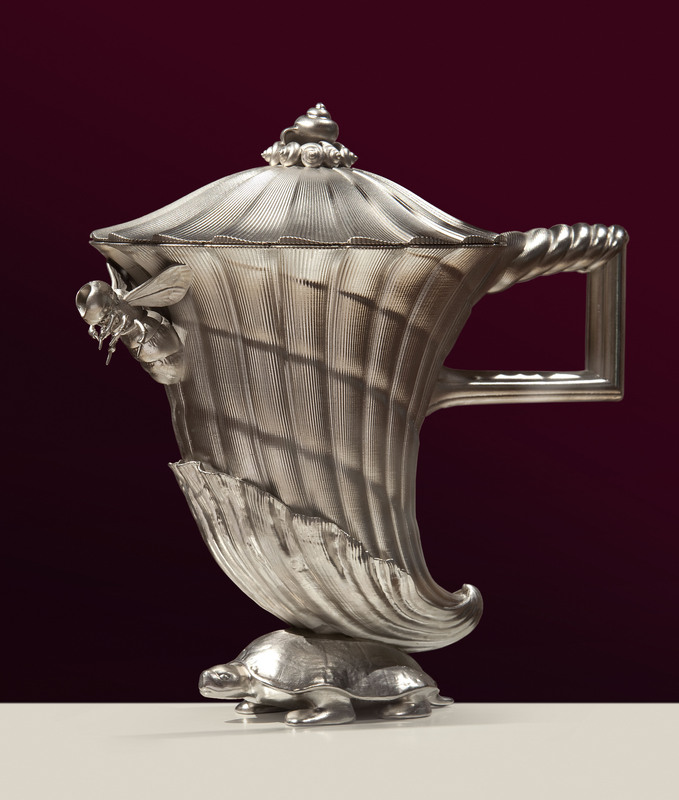 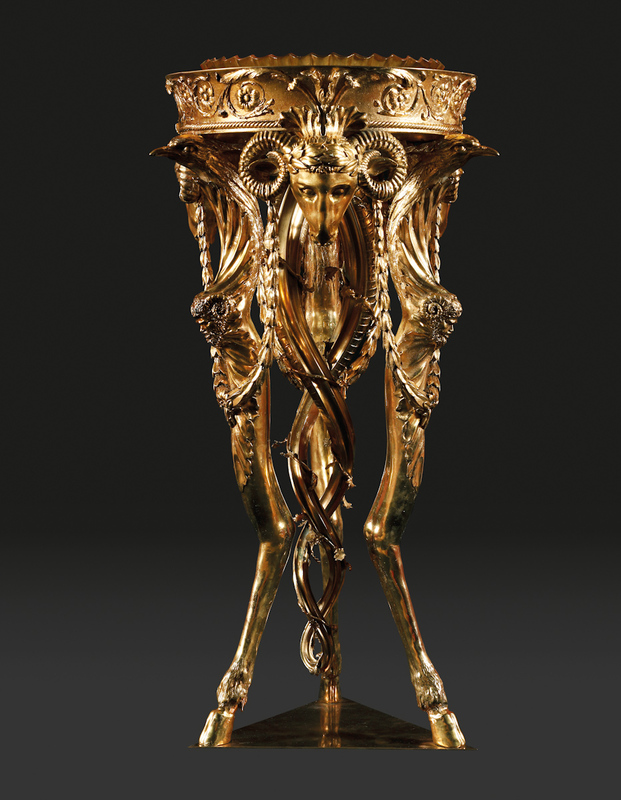 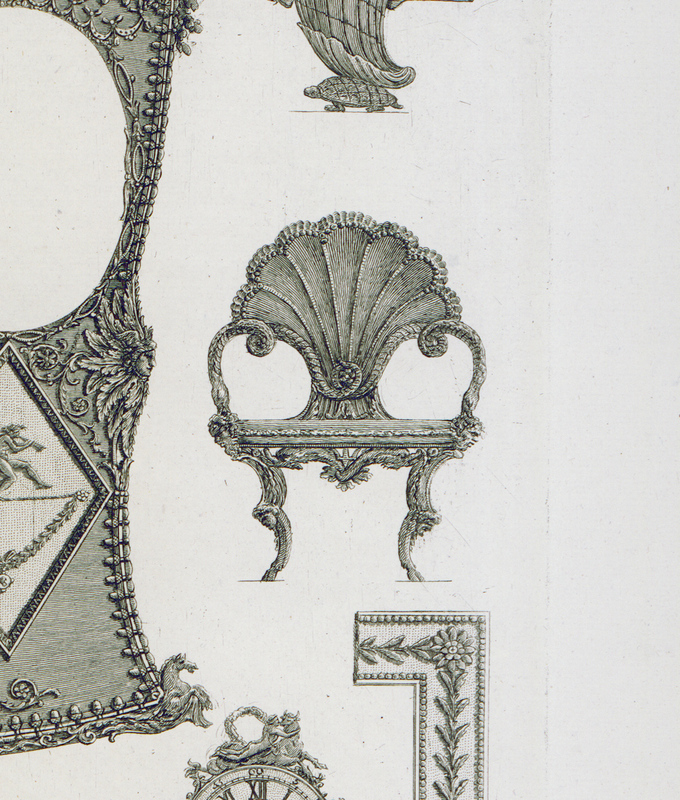 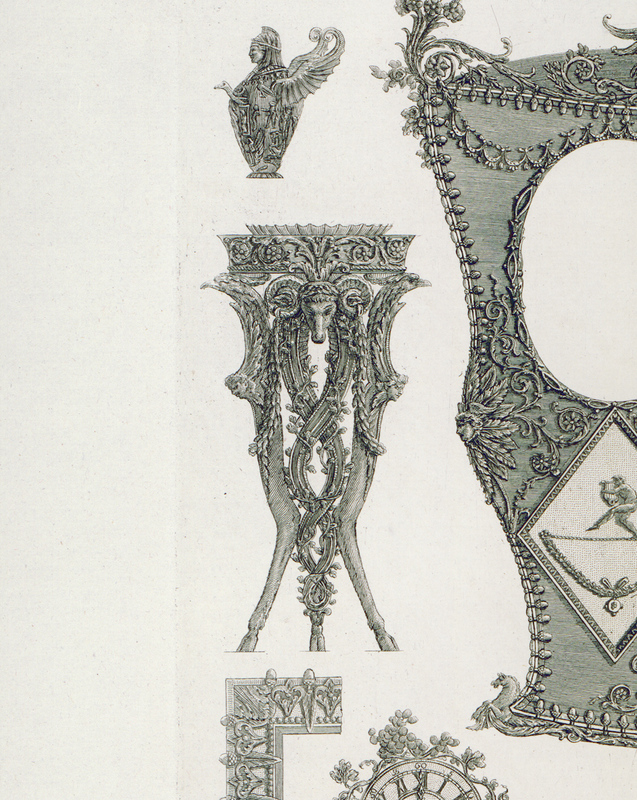 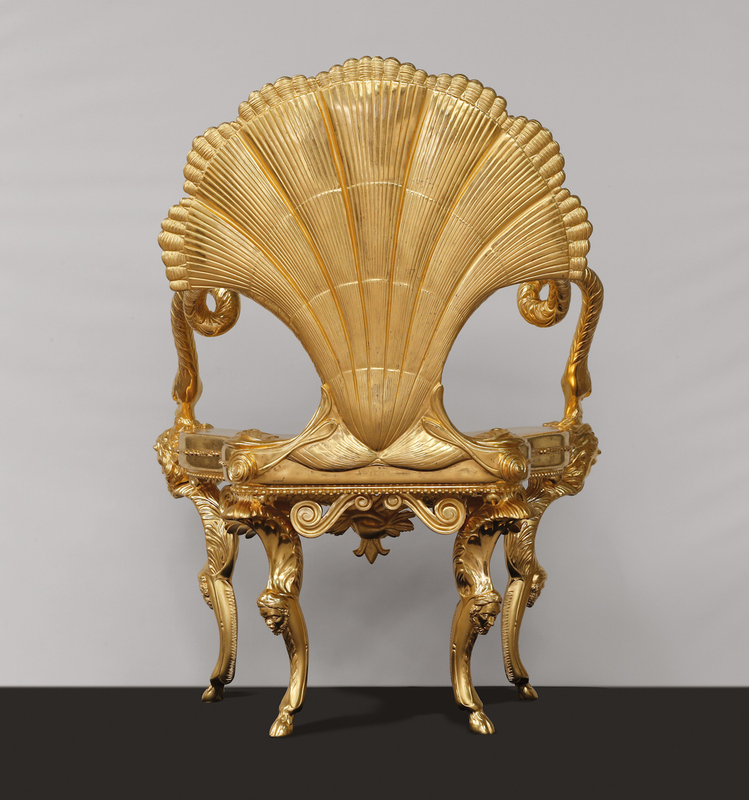 Do try and get along to this very intriguing exhibition that brings to life some of Piranesi’s designs, using his 1769 Diverse Maniere d’Adornare i Cammini… and the Vasi, Candelabri, Cippi, Sarcofagi… of 1778 as its inspiration. 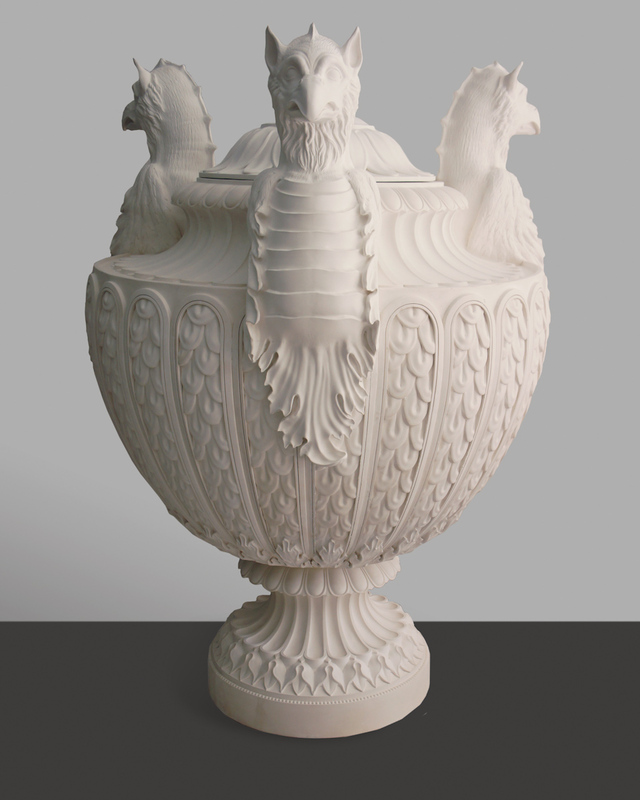 Thanks are due to the Fondazione Giorgio Cini, Venice, and the renowned design studio Factum Arte, Madrid, who using state-of-the-art 3D modelling and printing technologies bring Piranesi’s imagery into physical form for the first time. 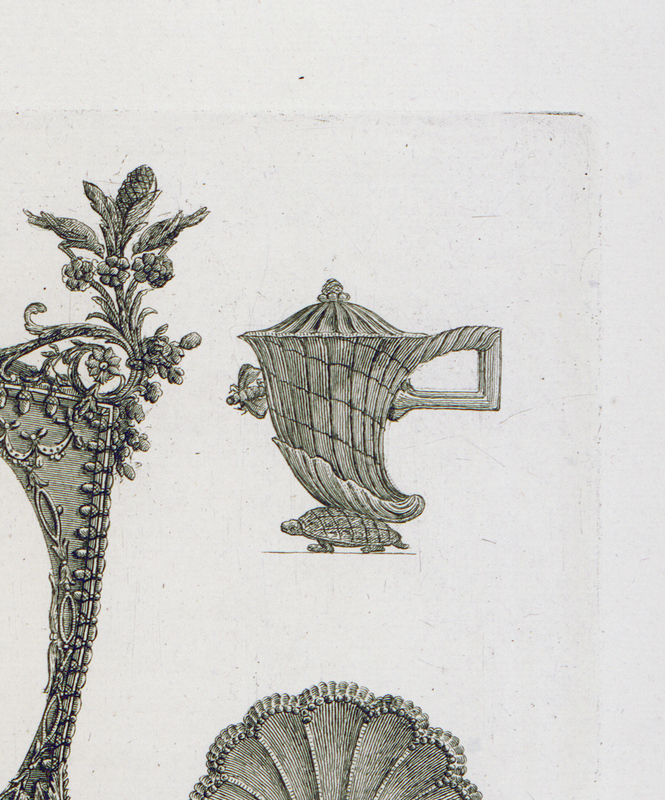 Soane, who is thought to have met Piranesi in Rome in 1778, was influenced by his designs in the arrangement of his own objects so it is entirely fitting that the bronze tripods, ‘porphyry’ altars, gilt chairs, shell-shaped silver coffee pots and extravagant candelabra should be brought to life within the museum. 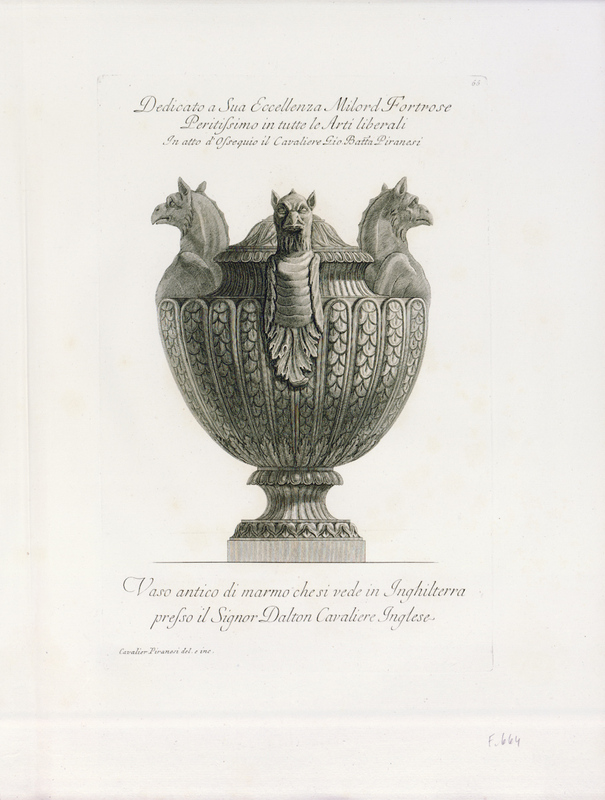 This entry was posted in Books, Decorative Arts, Furniture, Prints & Etchings, Sculpture, Silver, Visual Arts, Works of Art and tagged Decorative Arts, furniture, Sculpture, Sir John Soane Museum, Visual Arts.